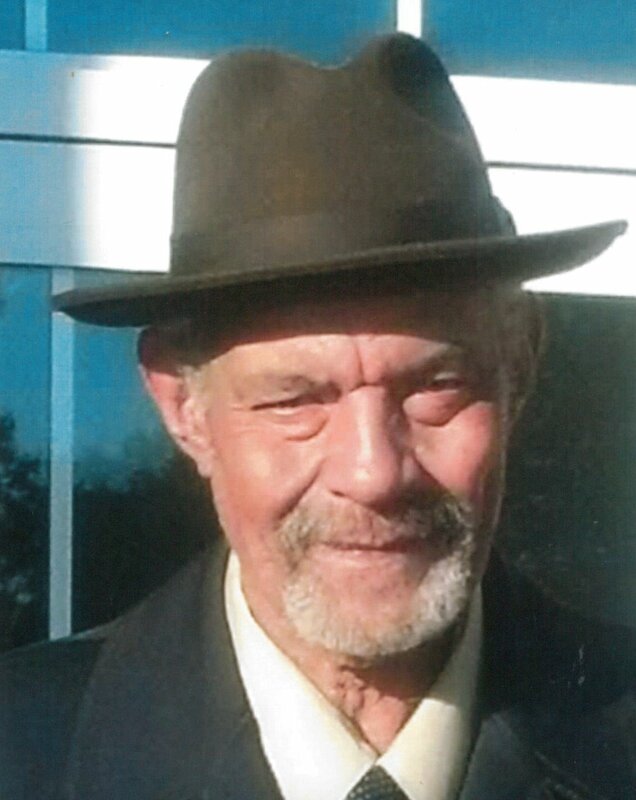 Tony Vaughan Sr., age 72, went home on February 07, 2019. Mr. Vaughan lived in Portsmouth where he met and married Jacquelyn LaNita Harris. He worked for 19 years with General Electric before retiring from the Nash Finch Company after 16 years. Tony was a dedicated family man, an avid fisher and a music lover. He is survived by his wife Jackie, sons Tony Vaughan Jr. (Lanatta) and Eric Vaughan (Carmel); brother, sister, seven grandchildren, one great grandson, Amouri Malwai; and a host of nieces, nephews, cousins and many friends. God bless the Vaugh Family . You are in our prayers. My prayers are with the family. Rest in peace Mr Tony you will be missed. I’m sending prayers to the family. I sahre in your sorrow. Tony was one of my best friends from childhood. We transitioned from boy to man. We took took different paths in in life but we always had each other’s back. Rest in peace Home Boy and God Bless.